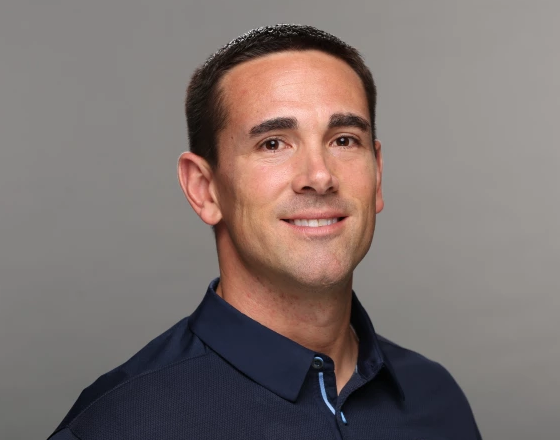 The Green Bay Packers introduced Matt LaFleur Wednesday as the 15th head coach in the team’s 100-year history. LaFleur served as the offensive coordinator for the Tennessee Titans last season, when the team ranked 27th in scoring but was riddled by injuries to quarterback Marcus Mariota and tight end Delanie Walker, the team’s top receiver. The Packers were reportedly drawn to LaFleur in part due to his work with quarterbacks Jared Goff, Matt Ryan, Kirk Cousins and Robert Griffin III during his Rookie of the Year campaign in 2012. He has also worked under hot offensive minds Sean McVay of the Los Angeles Rams and Kyle Shanahan of the San Francisco 49ers. The 39-year-old LaFleur has reportedly agreed to keep defensive coordinator Mike Pettine, a decision that may have helped put LaFleur over the top of 10 other candidates who were interviewed by the Packers, including Josh McDaniels of the New England Patriots. Since splitting with Mike Holmgren in 1998 – when the legendary coach left for Seattle for more control – the Packers have sought coaches with little desire to get involved in personnel matters. In 1999 they hired Ray Rhodes off the Philadelphia scrap heap, and their last three coaching hires – Mike Sherman in 2000, Mike McCarthy in 2006 and now LaFleur – have all been plucked from obscurity. The LaFleur hiring mirrors that of McCarthy, who came from a San Francisco offense rated by Football Outsiders as one of the worst it has ever tracked.